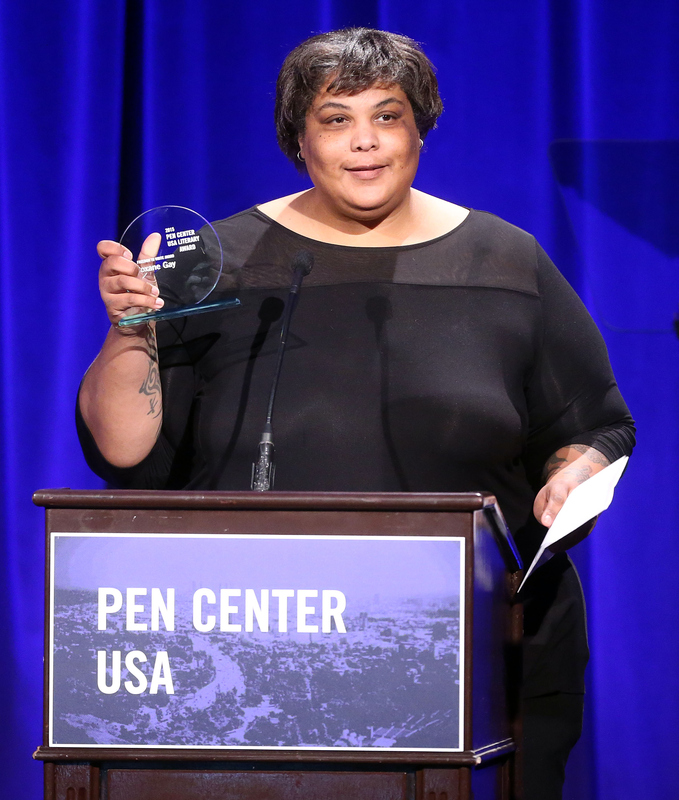 In a series of Friday tweets, Bad Feminist author Roxane Gay announced Difficult Women , a short story collection, which will be her next book. Gay also noted that her highly anticipated memoir, Hunger , would be delayed until later next year. Hunger was originally scheduled for a June 14, 2016 release. Now, Gay says her memoir will hit store shelves after Difficult Women, which will be published in early 2017 by Grove Press. Gay has previously published a novel, An Untamed State , which is headed to theaters soon, and a book of essays, Bad Feminist. Both books came out in 2014. Difficult Women is her first short story collection. Publisher's copy calls Difficult Women "a collection of stories of rare force and beauty, of hardscrabble lives, passionate loves, and quirky and vexed human connection," likening Gay's writing style to that of "Merritt Tierce, Jamie Quatro, and Miranda July." Gay announced the Hunger delay as early as April, when she called her book "scary" in a tweet. As the original publication date came and went, however, it seems the author was inundated with requests for more information, or — as was the case with my own unfortunate tweet — congratulations on her book birthday. Gay responded Friday afternoon with a series of tweets explaining the layers of her personal life and public events that contributed to the delay. The prolific writer and editor also said she's working on "a secret project that will blow your minds." She notes: "[T]he secret project is for everyone BUT it is storytelling about fierce black, queer women. That's a lil hint." Sounds like it's just what we need. Difficult Women is currently slated for a January 3, 2017 release. It is available for pre-order now from your favorite retailer.